A stockpile of Soviet documents recently translated for the Wilson Center and dating from the ’80s reveal new details about the Soviet Union’s fear of possible nuclear conflict during the closing years of the Cold War. The documents offer insights into Project RYaN, an early-warning system with 300 dedicated KGB employees who monitored the potential for an “imperialist surprise nuclear missile attack” from NATO. 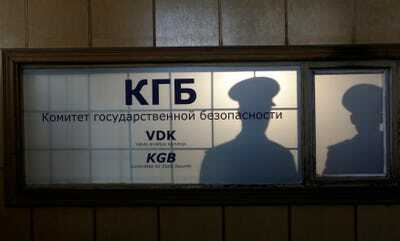 One translated KGB document lists some of the 292 indicators that might signal an impending attack. 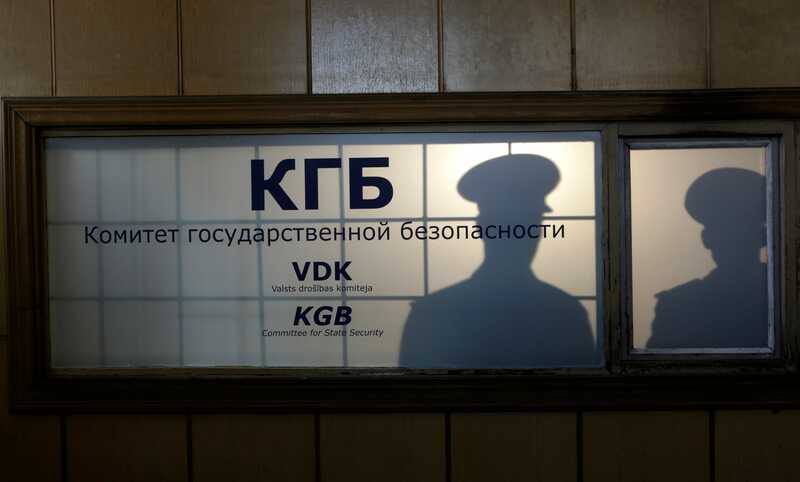 The documents also reveal cooperation between the Soviet KGB and the Stasi — its notorious Eastern German equivalent — in their efforts to monitor signs of an attack. 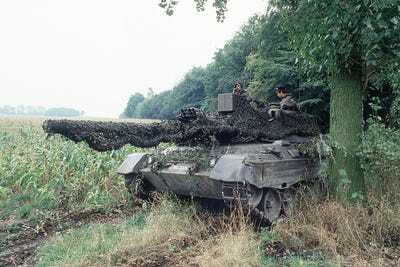 Germany didn’t contribute to Project RYaN until 1985, but as Nate Jones writes for the Wilson Center, the documents “acknowledge that the Stasi was the KGB’s primary source of foreign intelligence,” thanks to its insight into West Germany’s tank production and other defence technology, as well as its eye on the heavy US military presence in the western Europe. Wikimedia CommonsWest German soldiers aboard a camouflaged Leopard I battle tank during Exercise Reforger, on Sept. 28, 1983. The documents give a sense that confidence in the project was shaky at best, and Project RYaN may have generated more fears than assurances — this in the context of a world stage ripe with potential for unintended nuclear conflict. It might have also fed into the Soviet paranoia that resulted in a notorious 1983 war scare and led some in the Soviet hierarchy to wrongly believe that the US was considering a nuclear first-strike against Europe’s already-fraying socialist bloc.